Masterplan of the existing College Campus including strategies to improve circulation and amenity, establish siting of the proposed middle schools and the establishment of ESD based infrastructure. 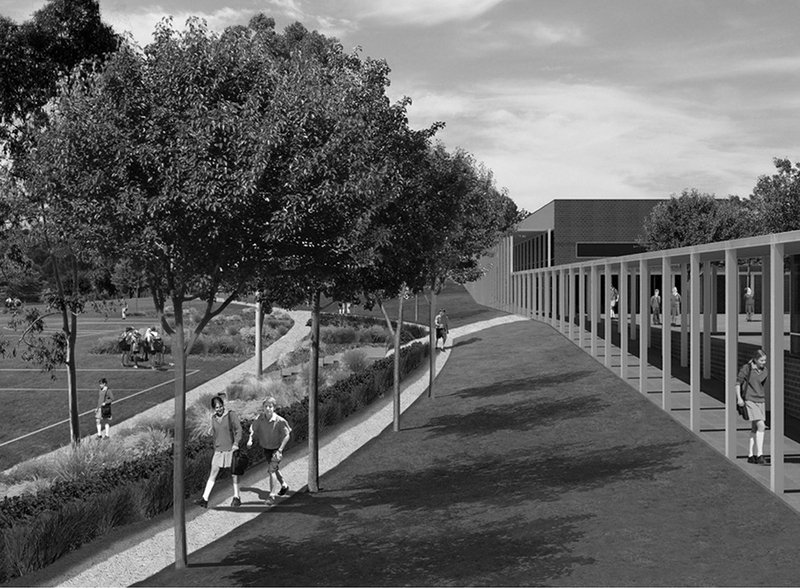 Stage 1 includes new sports fields, wetlands, campus stormwater catchments into underground tanks, landscaping and carpark. 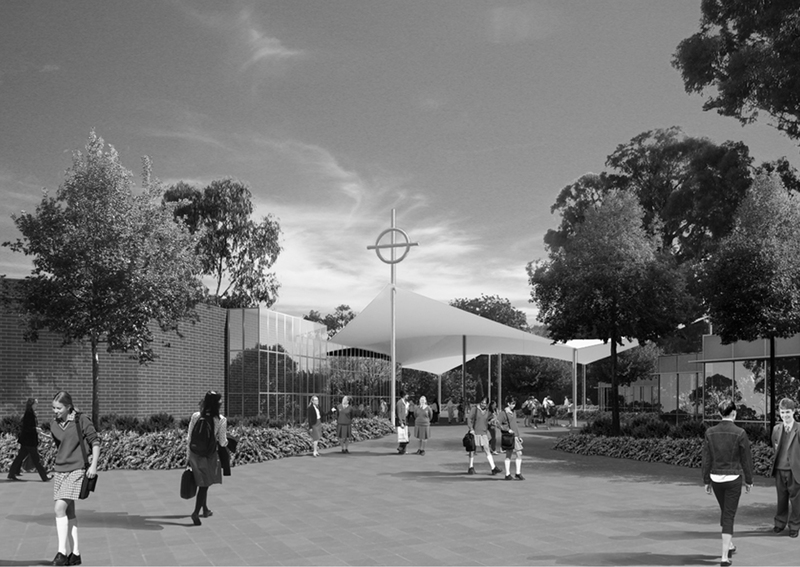 Stage 1 includes new sports fields, wetlands, whole of campus stormwater catchment into 1.2ML underground tanks for year round irrigation, landscaping and carpark.